Online Registration is now closed. Register at packet pick-up on Friday, September 21 or Race Day at the Registration Tent starting at 5:30am. The closed-course, chip-timed PB&J 5K/10K will kick-off from beautiful Coachman Park in downtown Clearwater and head over the Memorial Causeway Bridge with incredible views of the sunrise over the Gulf. 10K participants will head down into Clearwater Beach, running along the white sand beaches, through the marina, and back over the bridge. 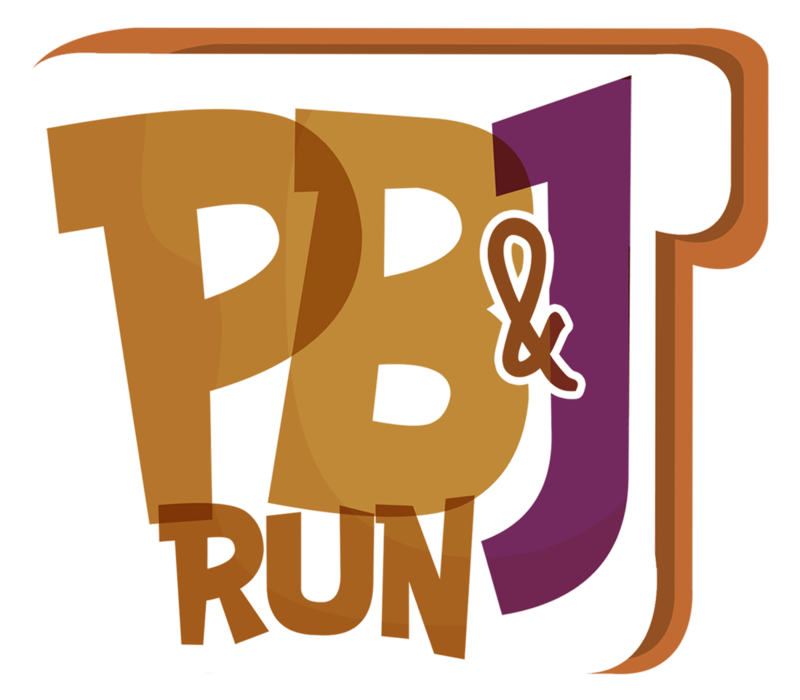 All registered runners will receive a PB&J Run t-shirt, goody bag, finisher medal, and mounds of PB&J's at the finish line! The event also includes a post-race expo with interactive vendors, music, and complimentary food and drinks for all runners. 100% of proceeds will benefit Pinellas County children through the services of local 501(c)(3) non-profit Directions for Living. Both courses are USATF certified.